Residential estates are common place in South Africa and indeed the rest of the African Continent. Solar power can offset grid demand for the common areas on the estate plus the individual residential units. The challenge lies in distribution management. 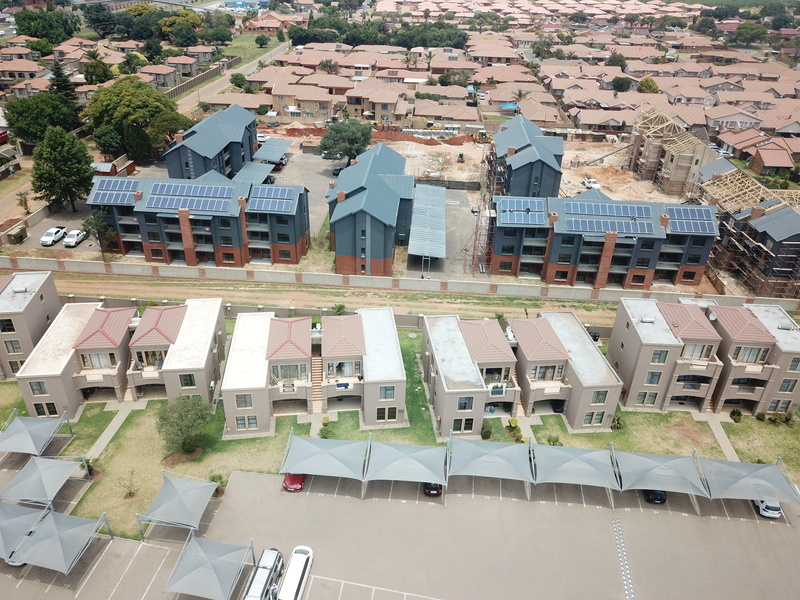 I recently came across a unique example of a very good energy and water management system installed in a residential apartment complex estate north of Johannesburg in South Africa. 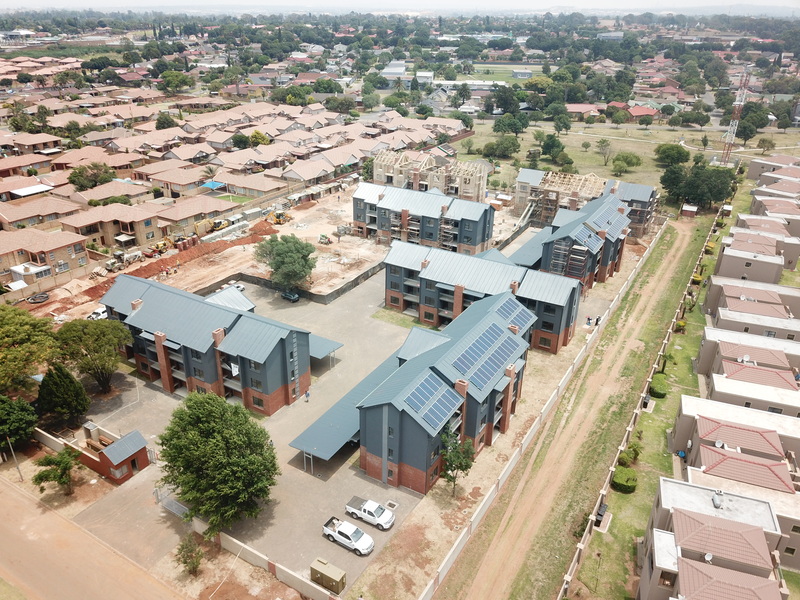 The complex runs on pre-paid electricity and water, so precision in energy monitoring and management is pivotal to ensuring adequate services are delivered to its residents. 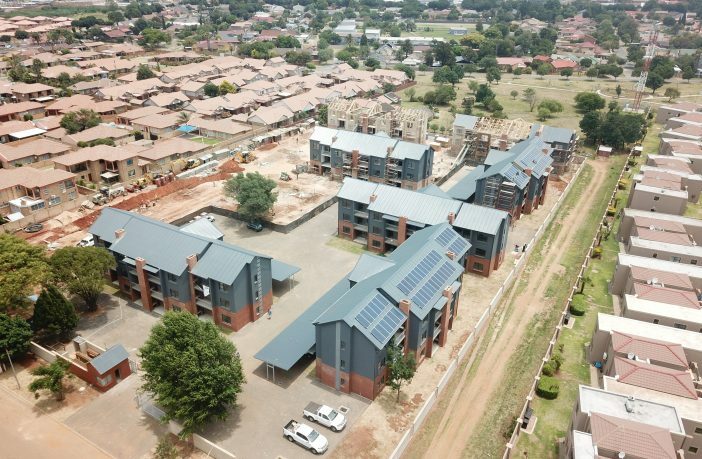 A common solar pv system (80kWp) was installed for the benefit of all 84 apartments to offset energy demand and reliance on grid power. 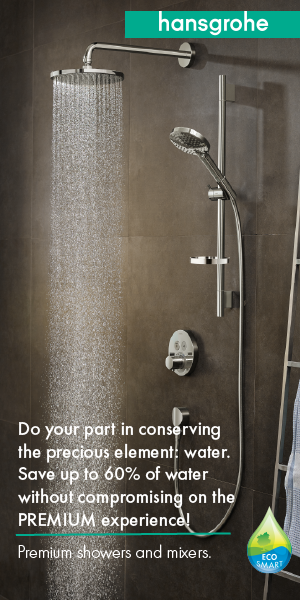 Each apartment has a regular hot water tank or geyser as it is commonly known in South Africa. 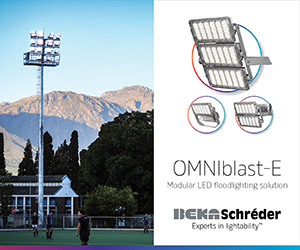 The challenge is to manage the interface between with the geysers in each unit, the common area energy demand and the solar Pv system. The solution was to install a carbonTRACK unit in all of the apartments plus some of the common areas like the guard room. 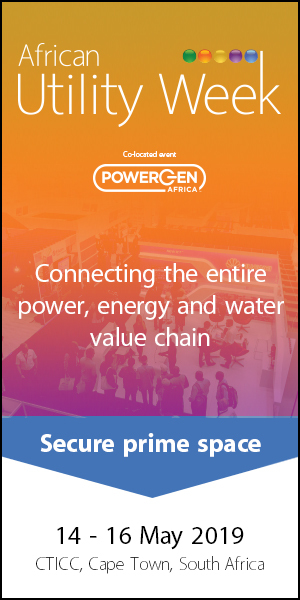 The carbonTRACK hubs are an intelligent energy monitoring & control system that remotely captures energy generation data from the PV system and grid consumption data. The solar Pv system services all 84 apartments. 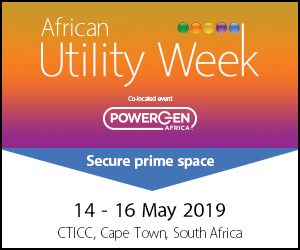 They have fault alert functionality and provide a co-ordinated approach to managing generation, grid consumption and storage in order to optimise solar production and drive positive IRR on the investment. The carbonTRACK energy management system ensures that from month to month targets are met in terms of solar yield, mains usage reductions and general efficiency. De-risks the future cost of utilities & electricity for the developer through the management of their solar investment. 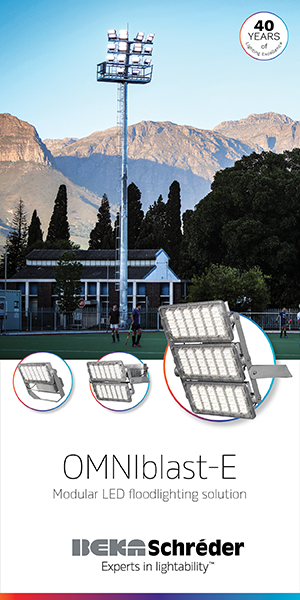 Delivers a load shifting service: shift a small amount of electricity usage per apartment so that more solar energy is consumed and less grid energy is consumed. Gives the developer flexibility so they can decide how to use the savings from their solar investment: either pass on to the tenant, or increase the internal rate of return. Ensures the tenants are serviced, and happy – no loss to current living standard. Ensures the developer is meeting Green criteria/standards – and aim of 50% of energy used for hot water production from renewable. Delivers a powerful management tool to property managers: tenant occupation, geyser & water management. If you are a property developer, building owner or homeowner and want to know more about carbonTRACK energy management systems link here.